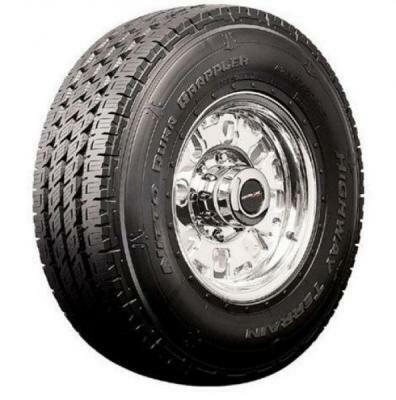 When you buy tires online you are left with the old tires to dispose of. Most cities and towns have banned the burning of tires in order to protect air quality. Many landfills no longer accept tires because of the threat of fire and the amount of space they take up. That may leave you wondering if and how you can recycle the tires. You probably can. Many communities have instituted tire recycling drop off locations. These may be run by the refuse department or by tire companies or body shops. Check with tire dealers and mechanics in your area or do some research online to find where to drop off the tires. There may be a small fee associated with recycling and limited times available for public drop offs. In some cases you may have to leave the tires with a car or tire shop who will then add them to their own stock of tires to be recycled. It is important to find out what will happen to the tires once you leave them. Some places re-purpose or reuse the tires while others will actually recycle them into completely new materials. If repurposing is the norm in your area, you may want to consider doing that yourself. Tires can be turned into planters, exercise obstacles or cut into strips to protect buildings and fences as well as vehicles. And, of course, they can be used for making tire swings. When environmental companies repurpose tires, they usually cut them into strips to be used as protective shielding or they shred the tires to be used as cushioning in playgrounds and the like. Recycled tires are actually broken down chemically and remade into a new, usually composite, material. The resulting plastic or rubber composite can be used in a variety of applications. You may be surprised to discover that tires are part of luggage, shoe soles, upholstery, coatings and sealants, asphalt in highways or parking lots, building materials, and can be formed into containers for hazardous waste. Recycled rubber is also found in some automotive components and playground equipment.